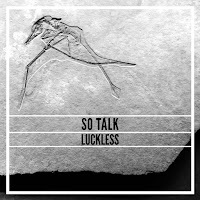 So Talk is the first new material from Luckless for almost eighteen months. The Berlin-based New Zealander is about to embark on a few dates back home, but has released this song that marks a bit of a change of direction from her 2014 album Vindication Blues. 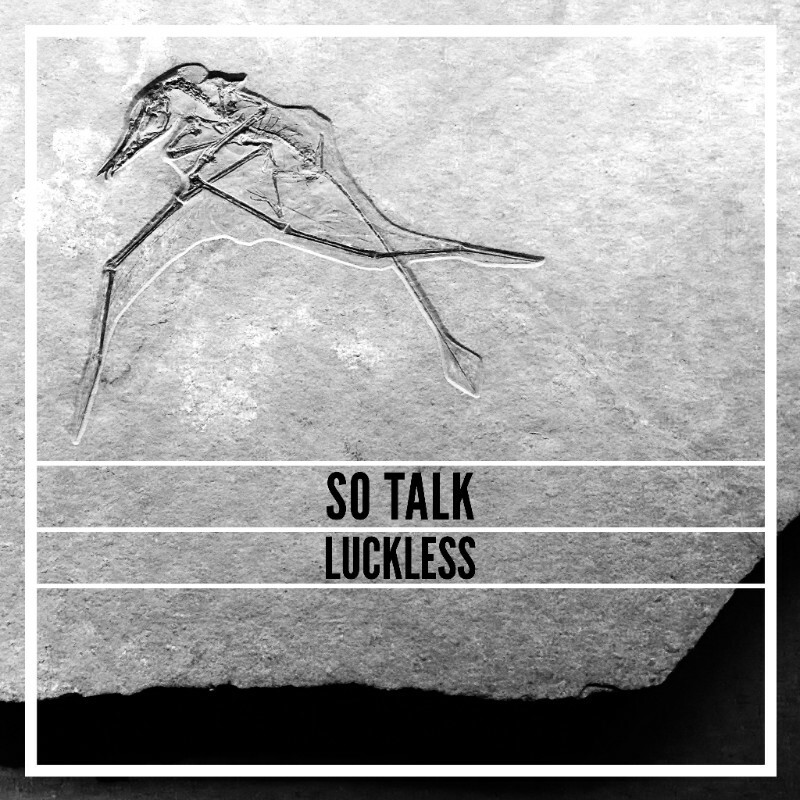 Clocking in at just over two minutes and with a more electronic feel to it due to Ivy (who is Luckless) working with Craig Schuftan of Berlin-based dream-disco duo Ducks. It doesn't lose any of the intensity that marked out Vindication Blues and her accompanying live shows as one of the most striking and powerful records of its time. The song is due to be featured on an upcoming vinyl only compilation album with a number of other artists as she records her third album, songs from which she previewed when she played Manchester last year.